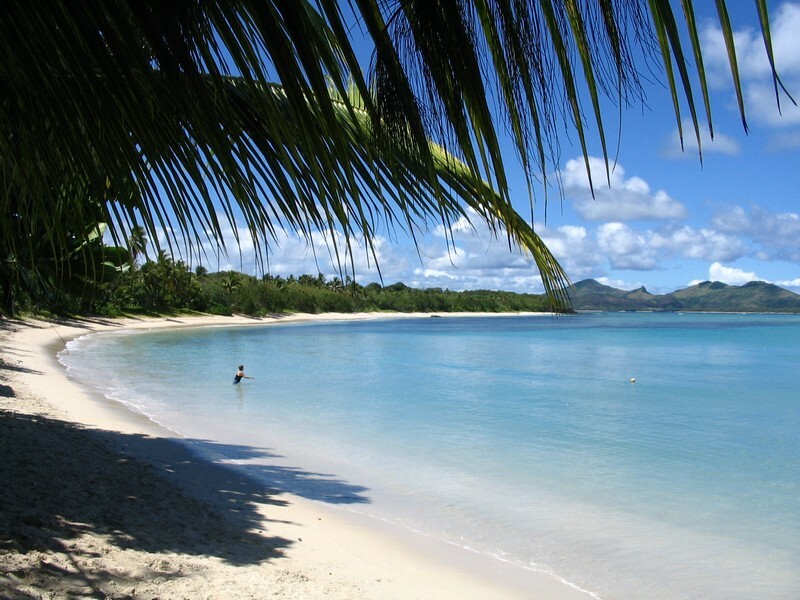 Discover the pure bliss and tranquility of the South Pacific on a charter holiday in the Fiji islands. An idyllic yachting destination, Fiji was listed in the New York Times bestseller 1,000 Places to See Before You Die, and it is no wonder why. Comprised of 333 scenic islands, the archipelago is home to pristine white sand beaches, heavenly blue lagoons, and year-round sunshine. Fiji is also marked by its unique exotic flavor steeped in tradition and list of endless opportunities of distinctive adventures to partake in, making for a locale unlike any other. Step aboard your luxury charter yacht and prepare for a sailing or cruising vacation that will leave you relaxed, refreshed and forever changed. A yacht charter in Fiji is magical and upon your arrival, you will fall in love with its unparalleled natural beauty. There are a number of private islands to explore, only about a third inhabited, beckoning you to discover their treasures. A true paradise, the Fiji served as a picture-perfect backdrop for both Tom Hanks’ movie Castaway and the famous Blue Lagoon starring Brooke Shields. While island hopping, makes sure to visit the capital city of Suva, home of nearly half of Fiji's urban population. Founded in the mid-1800s, the city features a fascinating mix of modern and traditional colonial architecture. Opportunities for sightseeing include the Suva Municipal Market, the Fiji Museum, and the Suzuki and Thurston Botanical Gardens. 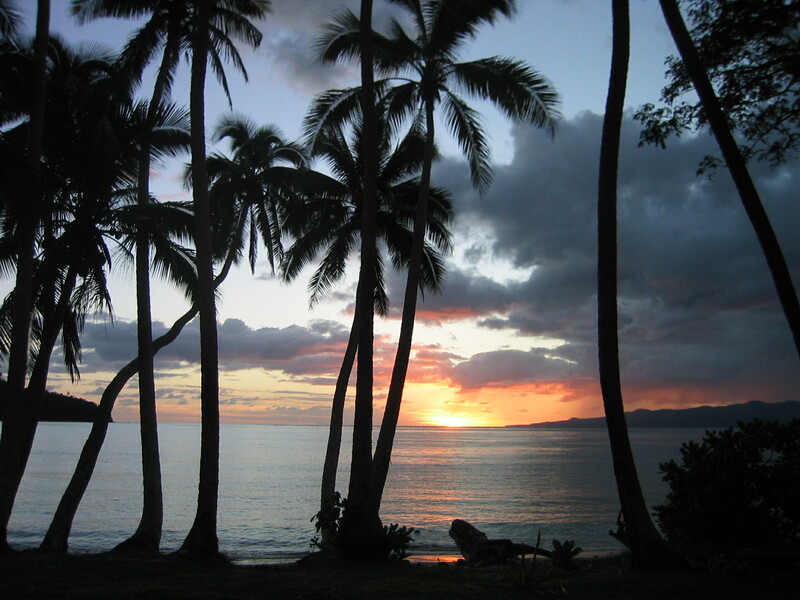 Another stop that would make a great addition to your yacht charter itinerary is Lautoka, Fiji's second largest city. 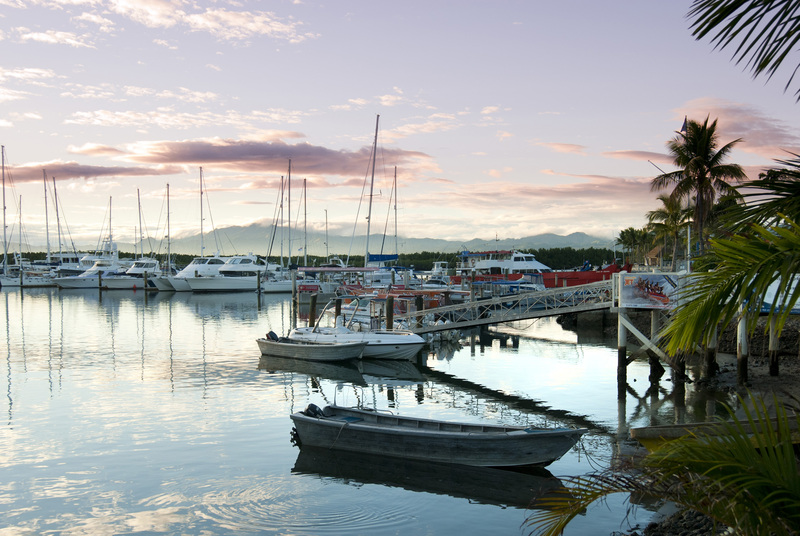 Dock your yacht at the Vuda Point Marina and spend the day in “Sugar City", which is home to the largest sugar mill in the southern hemisphere and the annual Sugar Festival occurring every September. In Taveuni, Fiji's third-largest island, some treasures that should be on your list to visit include The Great White Wall, the Rainbow Reef, and Bouma National Heritage Park. 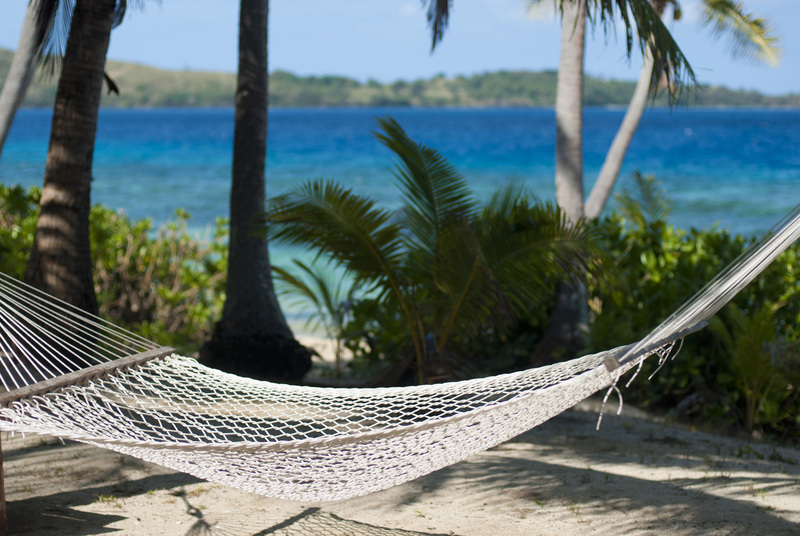 If seclusion and privacy tops your list of must-haves, head out to the islands of Yasawa. Here you will find a tropical paradise that is peaceful and serene and abundant with some of the best private beaches. 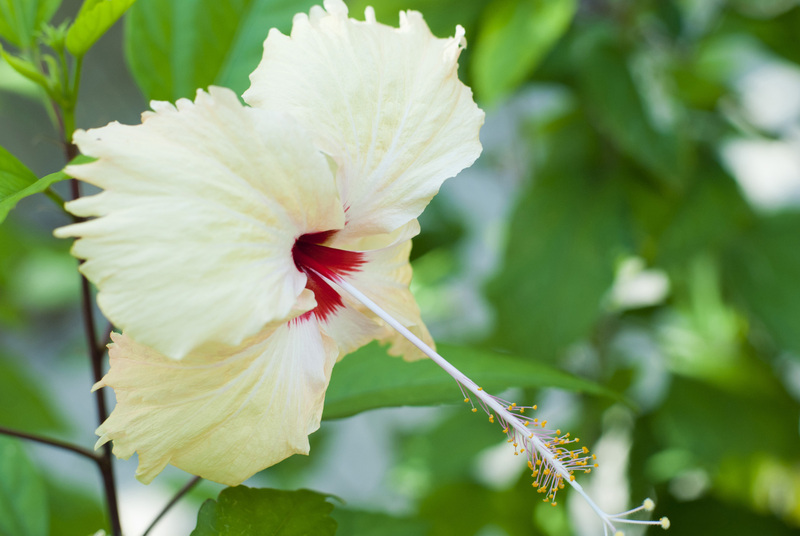 Complementing this tropical Eden, is the warm Fijian hospitality making you feel welcome from the minute you step ashore. 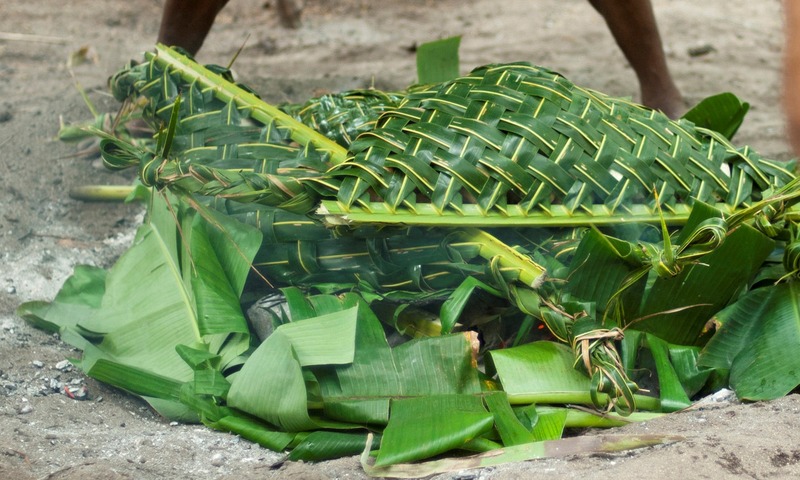 For those that want to truly embrace the culture, make sure you immerse yourself in the local traditions such as the lovo, a Fijan feast where you will be treated to a whole pig wrapped in banana leaves, roasted over several hours in an earth oven over hot stones. There is also the Kava ceremony, where visitors will be presented with a bowl of kava or Yagona as the locals call it, which is made from pounding the roots of a pepper tree into a fine powder and then mixing it with fresh water. Accepting this milky drink, commonly served in a coconut shell is a sign of welcome and respect. 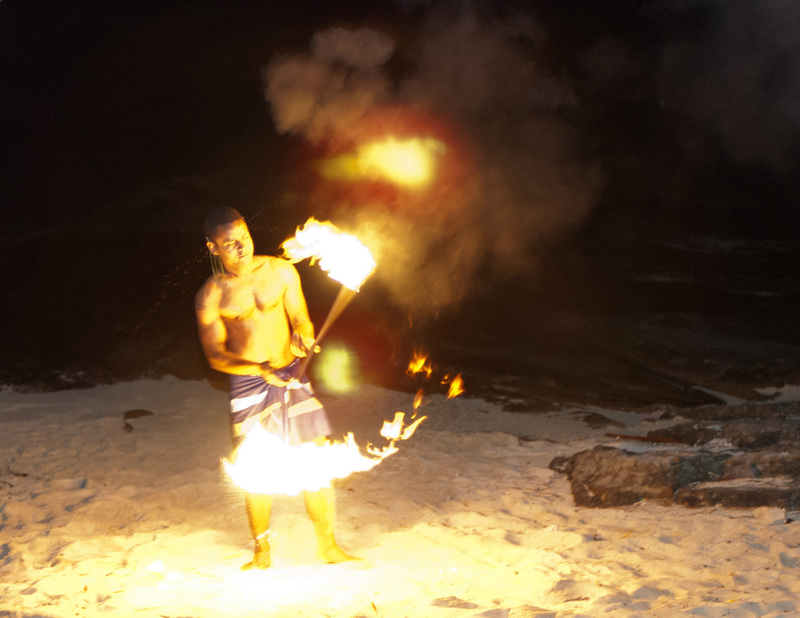 Lastly, don’t miss the legendary firewalkers as they perform a ritual called vilavilairevo or “jumping into the oven”, a test of strength and discipline. A sight to be seen, you will be in awe witnessing this spectacle that originated on the island of Beqa. Leave the rest of the world behind on a luxurious private yacht vacation to Fiji. As one of the most unspoiled, stunning, and exotic locations on earth, her beauty will sweep you away. Let Sunreef Yachts Charter fulfill your fantasy of an unforgettable holiday in Fiji aboard one of our five-star powerboats, sailing yachts, or catamarans. You will not be disappointed!